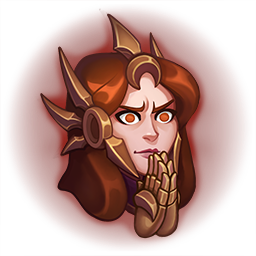 Surrender at 20: Patch 8.14 Emotes now available! 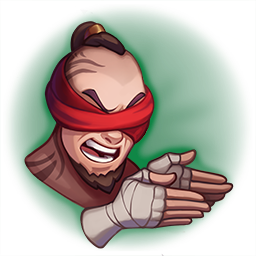 With Patch 8.14 now on live servers, three new emotes featuring Zed, Lee Sin, and Leona are now available to purchase individually or in a discounted bundle! From the release announcement - "New emotes for Lee Sin, Leona, and Zed"
"Show your team how you really feel with Now See Here, Are You Serious, and Squee, available now for 350 RP each. 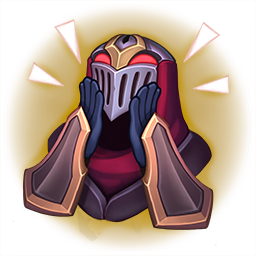 Grab all three in the Caring Teammate bundle for 750 RP, available until August 1, 2018, at 11:59 PM PT."